BioneXt Lab is a young company that uses its partnerships, with both public and private stakeholders, to deploy a wide range of tools and services developed to help clinicians further improve their patient care. 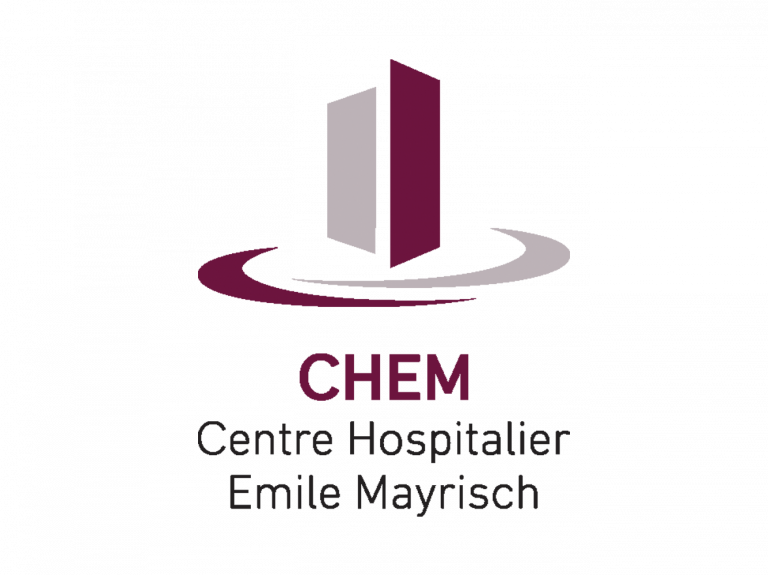 At the beginning of 2017, BioneXt Lab signed an agreement with the Centre Hospitalier Emile Mayrisch (CHEM) to provide outpatient laboratory services for their three sites: Esch-sur-Alzette, Niederkorn and Dudelange. Far more than a simple transfer of work to a sub-contractor, this partnership demonstrates a commitment to achieving the critical mass required to jointly develop innovative tools and services based on new technologies. From the patient's point of view there is still only one single care team responsible for their treatment, as continuity is maintained between the services. The patient is monitored from the moment their care begins at home, followed by their arrival at the hospital and until they return home again. Their contact remains with the same chain of care professionals and their laboratory results include both outpatient and inpatient care. 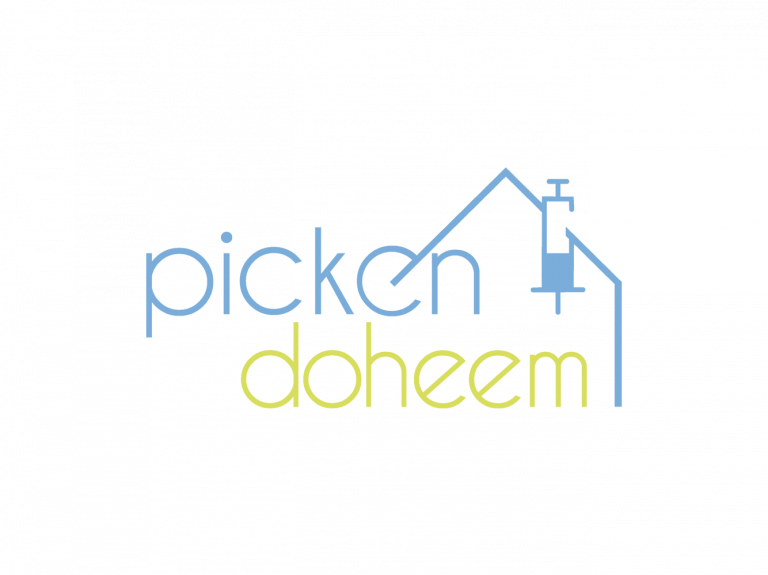 Picken Doheem is a service proposed by BioneXt Lab working closely with the networks of home helps and home healthcare providers in Luxembourg: Alive, Help, Päiperléck, Paramedicus, Stëftung Hellef Doheem, Verbandskëscht. Picken Doheem forms part of a cooperative model aimed at improving patient care throughout Luxembourg. 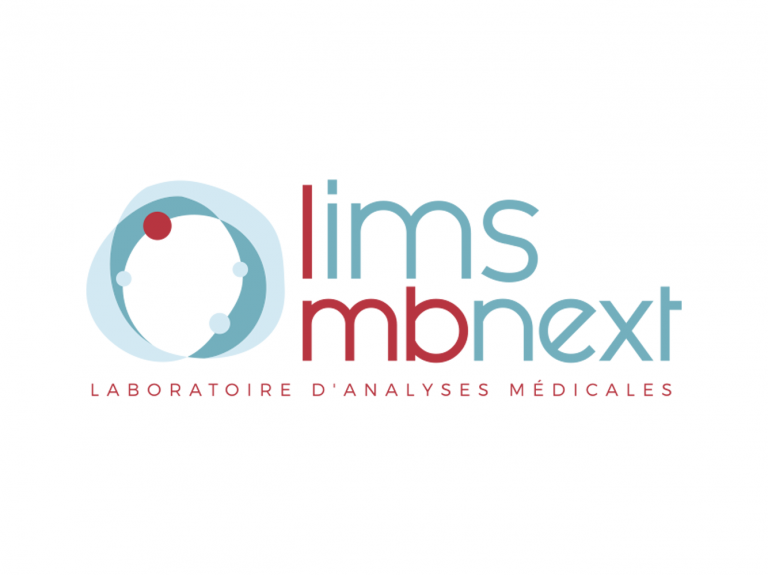 The BioneXt Lab laboratory has developed a partnershipwith the laboratory Lims-MB next to take care of sampling and logistics to cover the needs of Luxembourg doctors with an interest in functional biology. The laboratory is accredited under the EN ISO/CEI 17025 standard, ensuring high quality service however demanding the request. 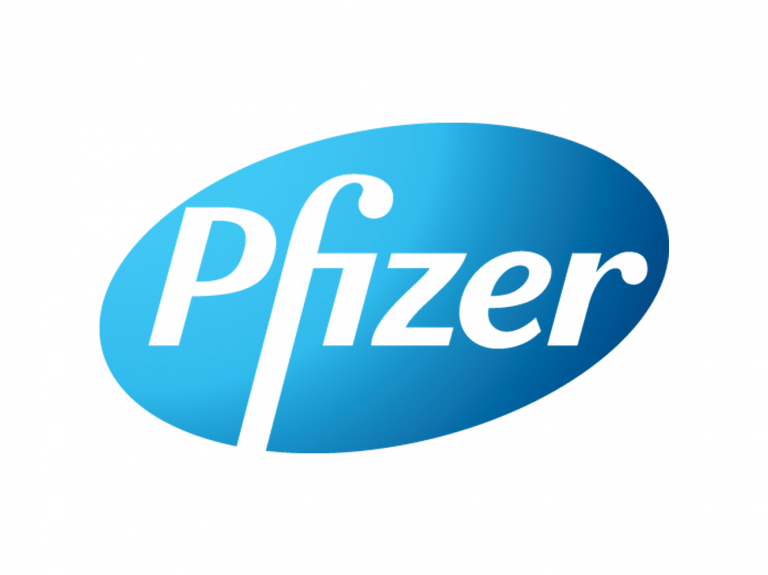 The partnership established between the pharmaceutical laboratory Pfizer Luxembourg and the medical analysis laboratory BioneXt Lab is intended to forge links between the therapeutic and diagnostic approaches in cross-disciplinary medical matters, with the aim of improving scientific communication for clinicians by approaching these subjects from a clinical angle, considering how they relate to clinical pathology, and vice versa, from a clinical pathology angle with reference to the clinical field. This new tripartite approach (clinician, diagnostic laboratory, pharmaceutical laboratory) makes it possible to boost dialogue between health professionals by pooling their respective resources and expertise for the benefit of patients. 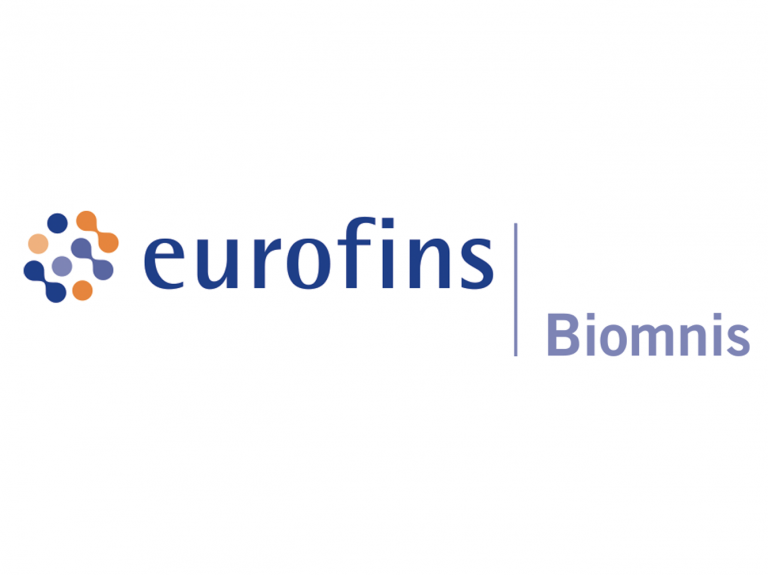 As part of this partnership, the BioneXt Lab laboratory is also processing samples for the Eurofins Biomnis laboratory in the autoimmunity field, thanks to the immunopathology department managed by Prof. René-Louis Humbel. 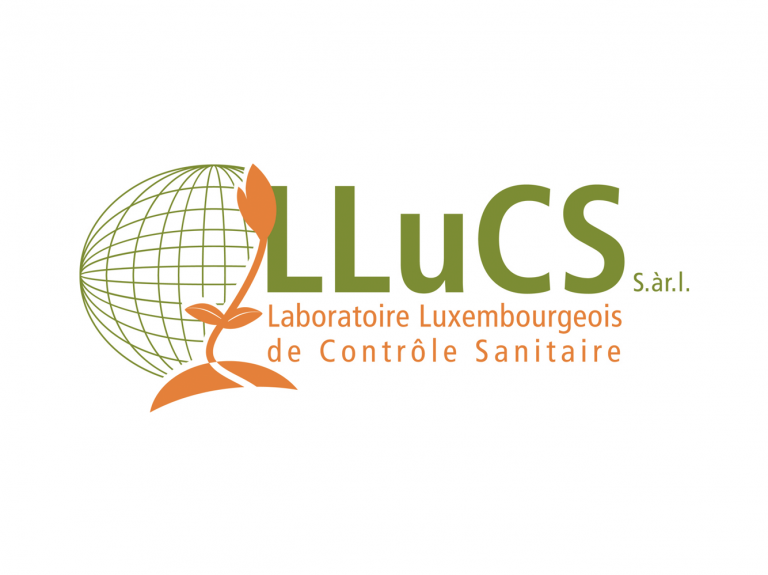 BioneXt Lab supports the international charity Doctors of the World by offering to collect samples and carry out biological analyses free of charge for vulnerable people in Luxembourg. 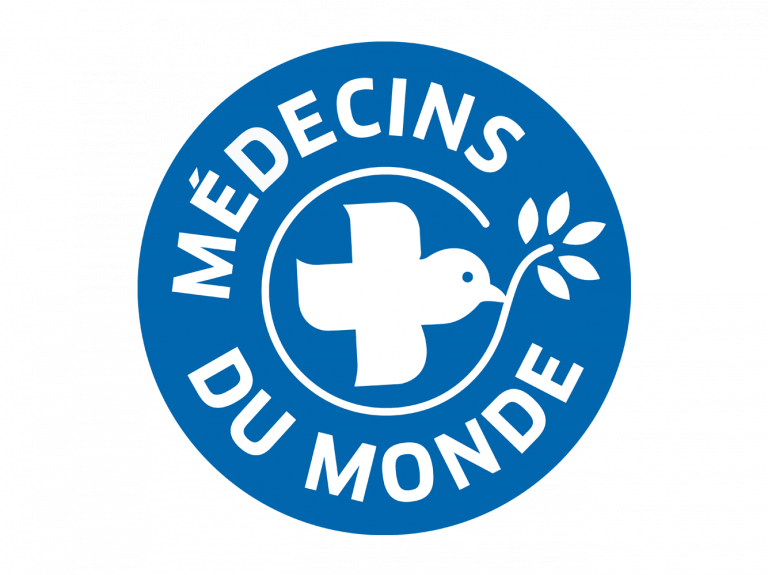 This collaboration between Médecins du Monde and BioneXt Lab aims at providing long term multidisciplinary medical care for those in difficulty who do not, in most cases, have access to the national healthcare system. One of the other goals of the partnership is to revive dialogue and rebuild confidence between this vulnerable population and the health professionals. 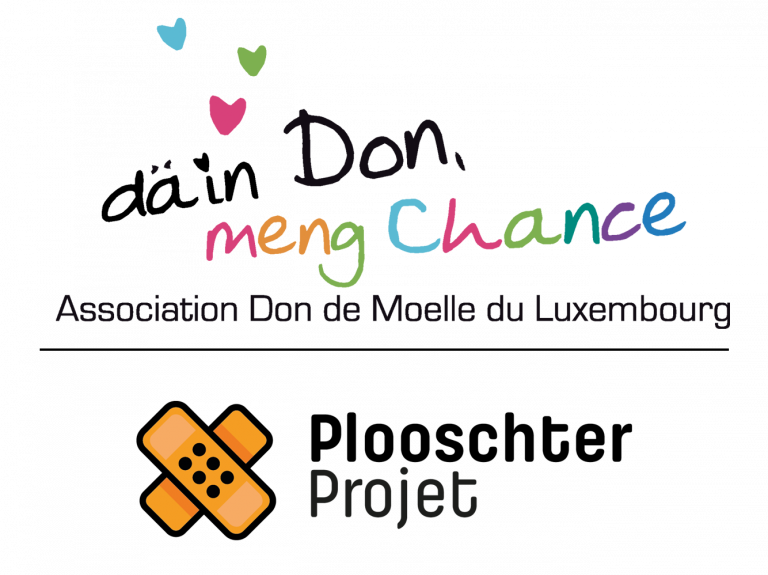 The BioneXt Lab laboratory supports the Association Don de Moelle du Luxembourg (Luxembourg association for bone marrow donation) and the Plooschter Projet by helping in the procedure required to add potential donors to the world bone marrow donor registry. Samples can be taken in any one of the BioneXt Lab and Forges du Sud test centres, or at home thanks to our mobile service.